Feel great about it. Enhance your car, enhance your passion. 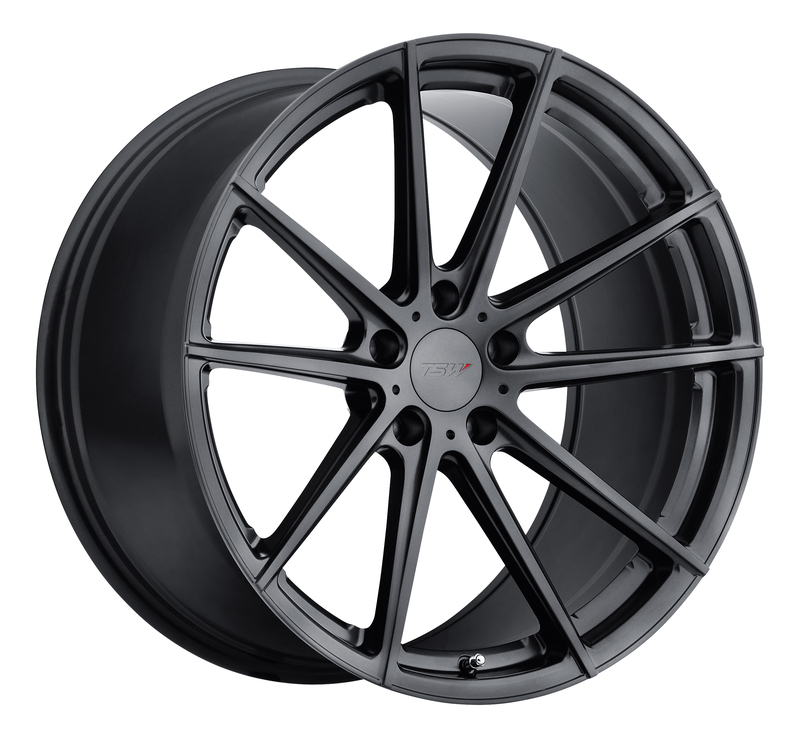 This gunmetal wheel it is definitely a great choice when it comes to rims. It doesn’t matter what color your car, truck or suv is, the gunmetal alloy wheel will give it the best contrast ever. 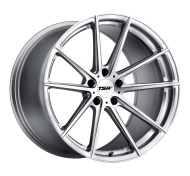 Gunmetal is a great wheel, alloy wheel rims choice especially for those trying to improve old style vehicles.